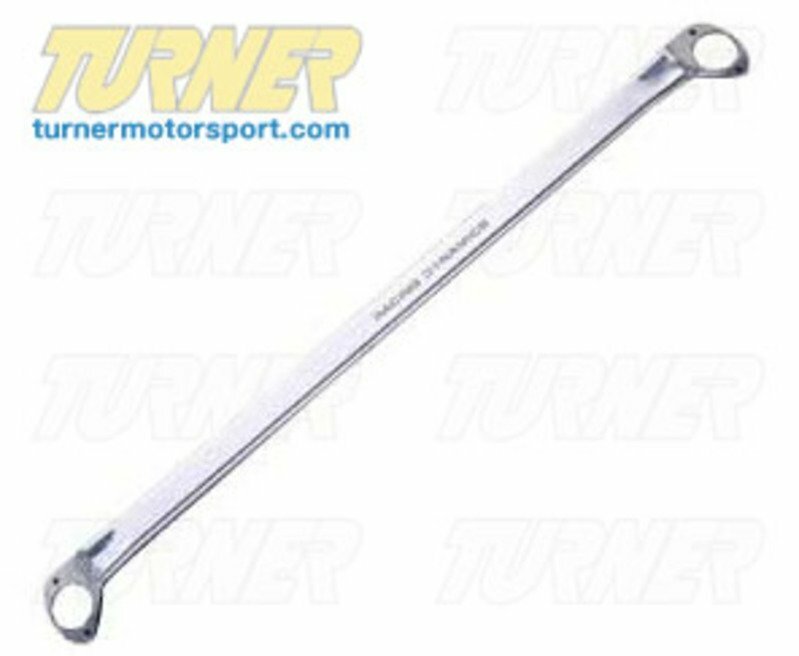 This rear strut brace gives your E46 added chassis strengthening in the rear. 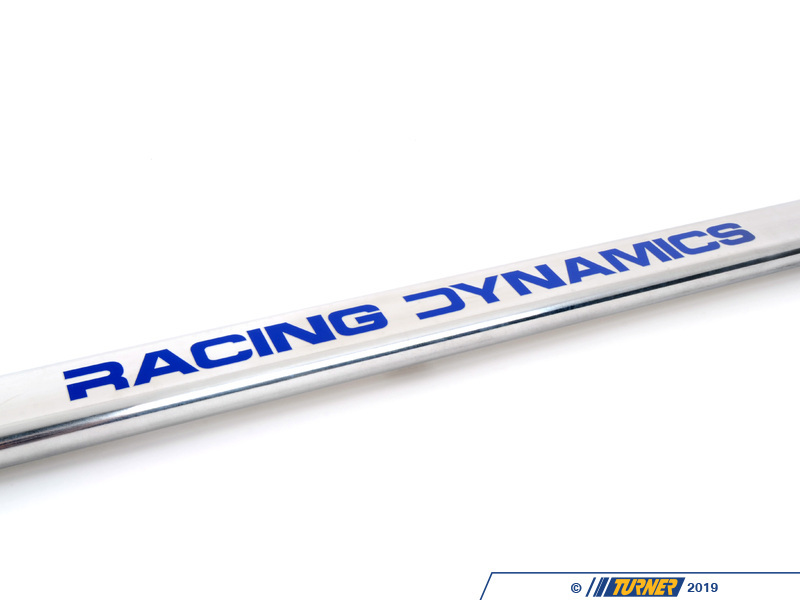 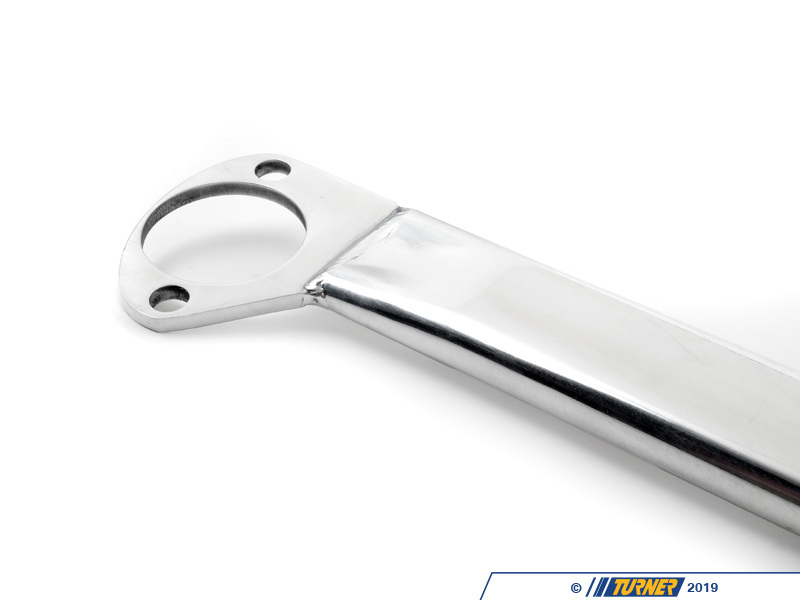 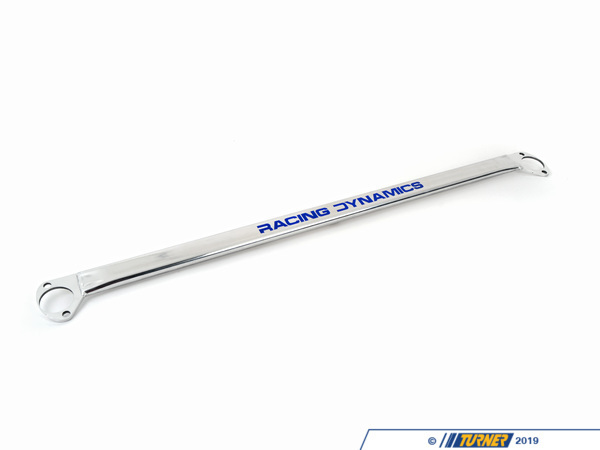 Made by Racing Dynamics, this strut brace is made of lightweight aluminum, polished to a great looking finish. Fits all E46 3 series EXCEPT CONVERTIBLE.